This white shirt is one of my favorite things to wear, usually with bright jeans. I don´t know how but unfortunately it ripped off, so I needed to fix it somehow. I decided to add a rectangle crochet doily on the back where it was ripped off so it turned out pretty well. 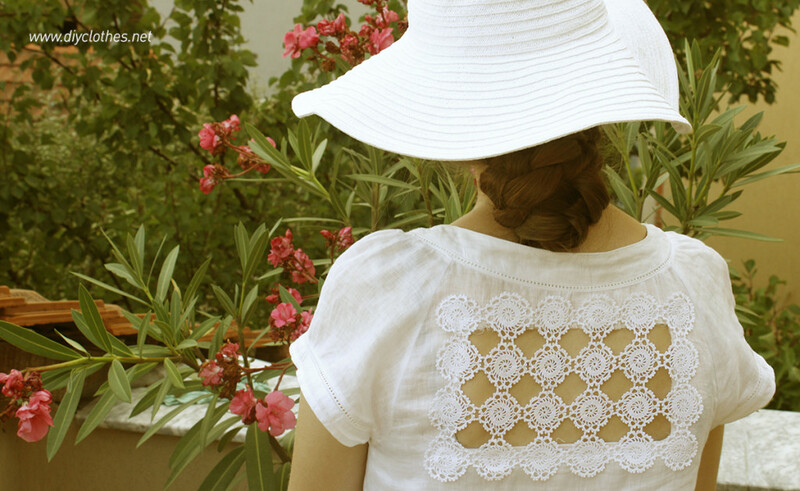 If you´re planning to refashion one of those shirts you never wear, adding a crochet doily or maybe even some lace tape is always a good idea. In the end you´ll have something different and unique. First here´s a picture of my ripped off shirt. 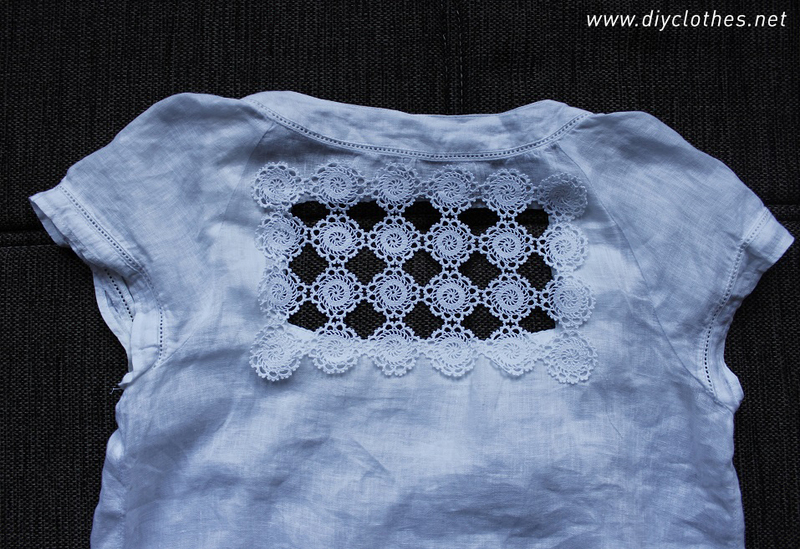 Before starting the refashion you have to wash and iron the crochet doily. 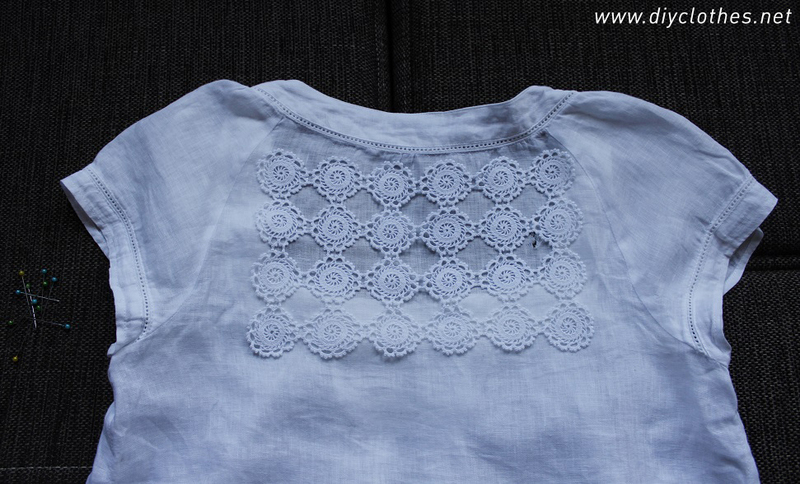 Next lay down the shirt, decide where are you going to add the piece, pin on the doily all over and make sure that you are pining only the back layer of the shirt (in this case). 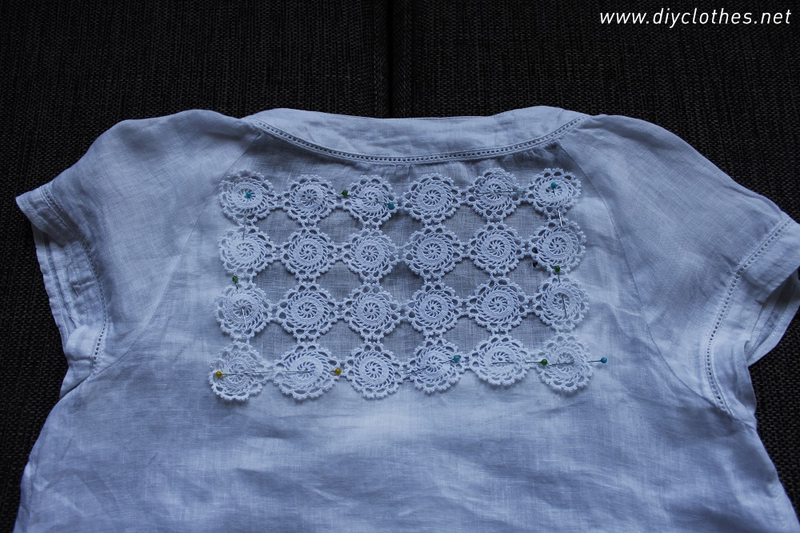 After adjusting the pins, it´s time to sew the doily piece. 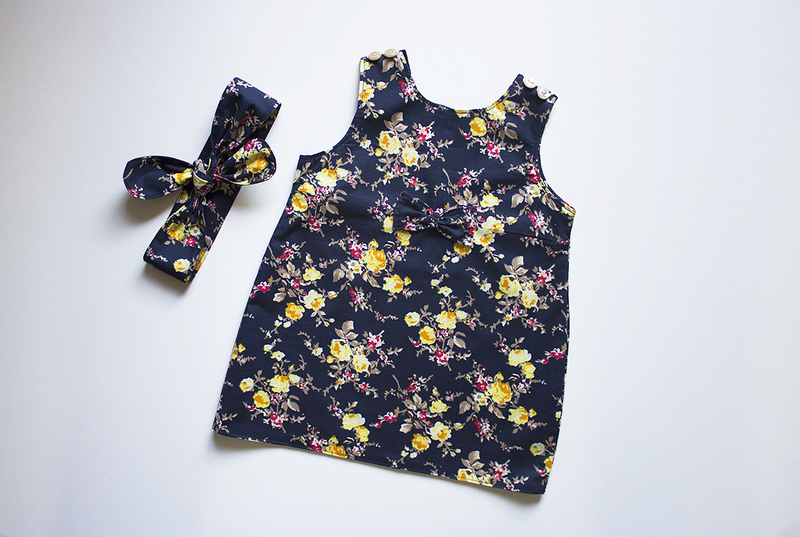 I sewed mine using a sewing machine, but you could easily do it by hand. You also have to make sure you are sewing only through the back layer of the shirt. 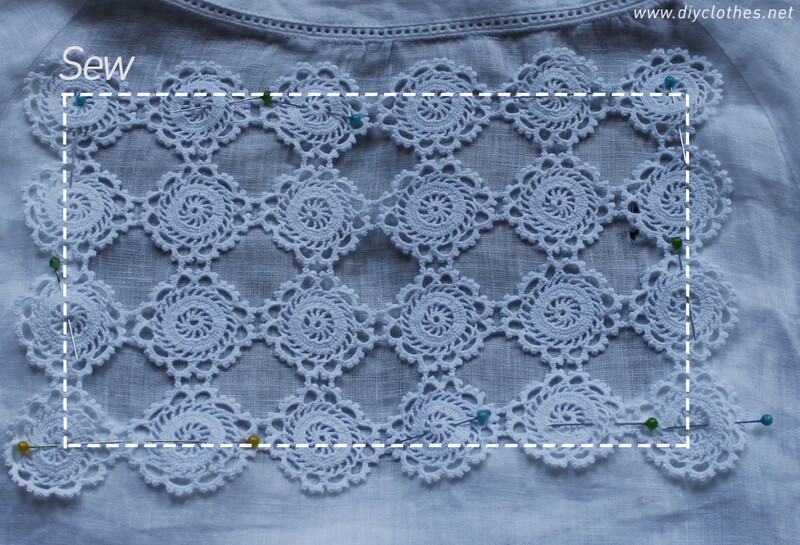 When you finish you can leave the fabric underneath the doily, in my case it had to be cut off . 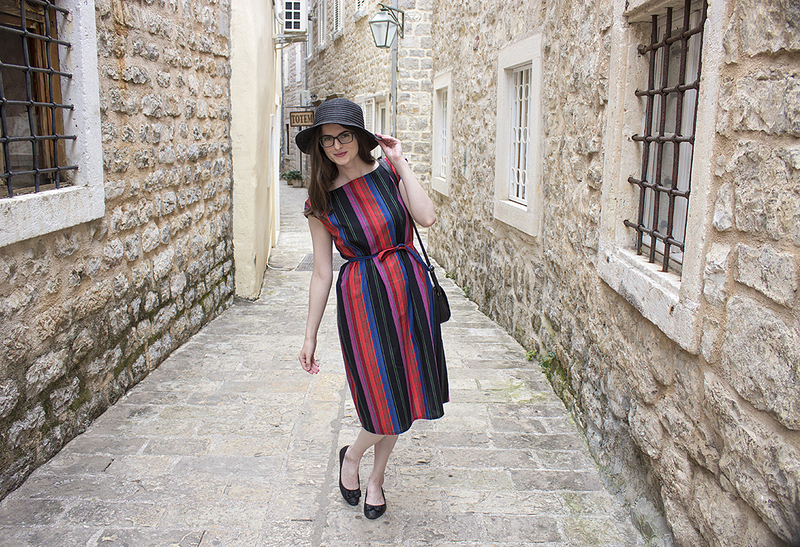 I hope you enjoyed this REFASHION. 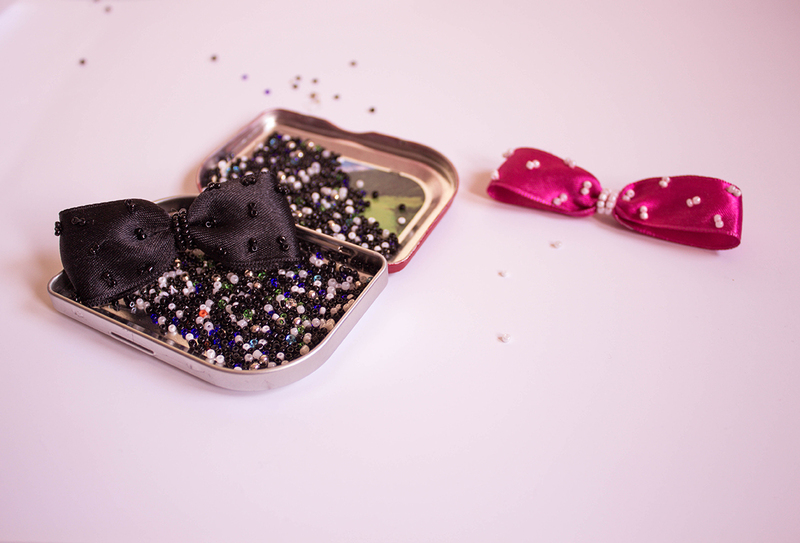 Visit us on facebook and pinterest for more. Thank you Darlene. I’m curious to see your result.